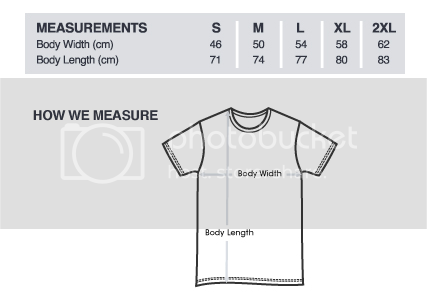 Our sizing is Australian but the size chart has the equivalent USA and Europe sizing. 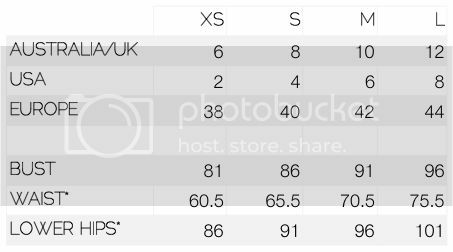 Our sizing is similar to other Australian brands. * Waist: Narrowest part: above the belly button. * Lower Hips: Fullest part of your hips at approximately 20cm below your waist.